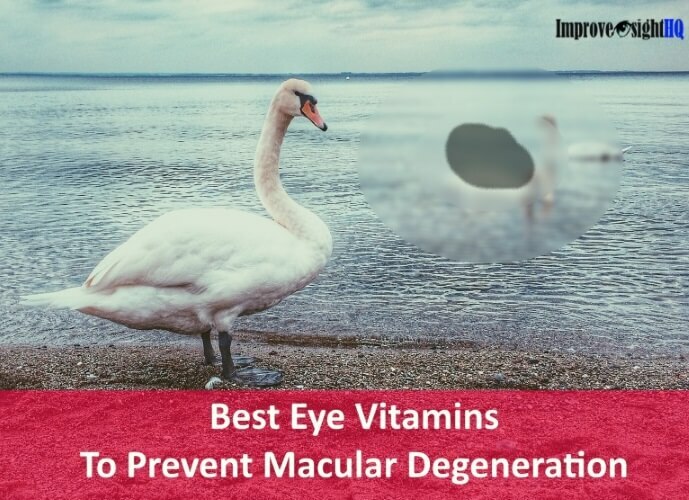 They are the default remedy our optometrist would recommend when they diagnose that you have refractive errors. Everyone who has some kind of vision problems has probably worn a pair of corrective lenses once in his or her lifetime. If you do not wear now, it is almost guaranteed that you will be recommended by your eye doctor to wear one for presbyopia as you age. I have a love and hate relationship with my glasses. 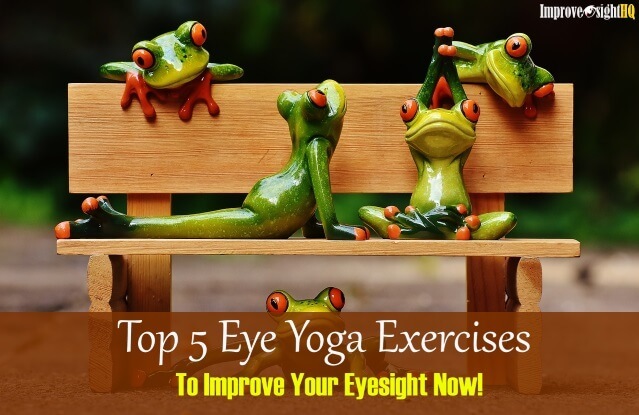 I am grateful that it is invented as it solves a lot of my vision issues (even though temporary) before I discovered eye exercises and the importance of vision habits. It is a truthful quick fix. Pick it up from the table; put it on and wa la~ the world is crystal clear. However, over-reliance will cause your eyesight to worsen over time. You would have probably notice this when you upgrade your eyeglasses prescription every few years. Today, I only wear them when I drive or if I have to watch a concert from far. Other times, I am perfectly fine without it. Corrective lenses are designed to help your eyes to focus light properly onto your retina. They do this by bending the light rays (before they enter the eye) to the degree required by your given condition. Our prescription (learn how to read prescription here) is based on the degree to which light rays are bent and is measured in diopters. 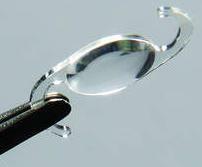 Therefore, the greater the bending means higher prescription and thicker lens. It is further classified into plus and minus lens. A measurement of 5.0 diopters for a nearsighted person (minus lens) will have -5.0 diopters in his prescription. 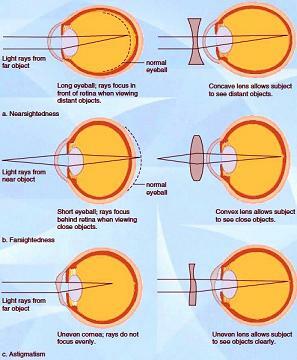 I have listed out brief descriptions of how corrective lens works for the different refractive errors. For in depth details, please click on the links provided. Nearsightedness - As the image falls in front of retina due to elongated eyeball, concave lens is prescribed to increase the distance which the light travel so that image will land accurately on the retina. Farsightedness - As the image falls behind the retina due to shortened eyeball, convex lens is prescribed to reduce the distance which the light travel so that image will land accurately on the retina. Astigmatism - Use of cylinder lens to create multiple focus point so that the image will land on one single point instead of multiple locations around the retina. What Are The Different Type Of Corrective Lenses? There are three main types of corrective lenses today. Glasses, contacts and intraocular lenses. They are everywhere. You often see them hanging on the faces of people with vision problems. It is especially prominent in Singapore where you see almost every kid wearing them. Its body structure includes a body frame that holds two pieces of lenses together, two hands named temples which grab on to your ears and its body sits on the bridge of your nose. After so many years of wearing and changing glasses, I had never find them comfortable. It is like a foreign body that just does not belong there on my face. It is either too heavy on my nose or grabs too tightly on my ears. Monofocal - The regular type. It only has one focal point. Helps wearer to either see things near or far. But can't do both. Bifocal - Mainly for presbyopes. The lens is divided into two segments which offers distance viewing on the top and near vision on the smaller lower segment. You can see visible lines depicting the division of sight distance. Trifocal - Allows three different visions. Far (movie in a cinema), middle (using computer) and near (sewing). Progressive Lens (PAL) - Offer the same functionality like bifocal and trifocal lens but allows smoother transition between the focal points. No visible line to separate the different prescription. Adjustable lenses — Lenses are filled with a special type of liquid which allows wearers to adjust the focus by moving a slide or toggle that changes the shape of the liquid. Aspheric lenses — For people who want to look good (not wanting to look as if they are wearing magnifying glasses). These are thinner than most other types of glasses lenses. Plano lenses - these lenses have no degree. They're basically just clear sheets of glass or plastic. Used in accessory glasses or in one side of glasses where the wearer only has bad eyesight in the other eye. These corrective lenses are worn on the eyes instead. They are usually made of plastics or silicon. Honestly, I had never worn contact lens in my life. Putting something directly on my eye is too scary for me to try. I am sort of a scary cat. Plus the cost of disposable and burden of frequently washing reusable contacts with all kind of solution are just too troublesome and confusing to me. Disposable - Worn once and discarded at the end of a day. Daily wear - Worn only during the day and placed in a sterile solution at night. Extended wear - Can usually be worn up to seven nights without removal. Bifocal - Provide near and far vision in one lens. Rigid gas permeable (RGP) - Gas permeable hard lens. Provide clearer vision. 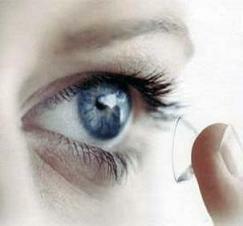 Toric contact lens - Provide better vision if you have astigmatism. Orthokeratology lens - Sleep with it worn and lens-free vision during the day. The common use of intraocular lenses is to replace the crystalline lens of people whose had been removed due to cataracts or glaucoma. The intraocular lens is actually implanted into the eyeball. Most intraocular lenses are monofocal, meaning that wearer can only see the distance that the lens is designed for. 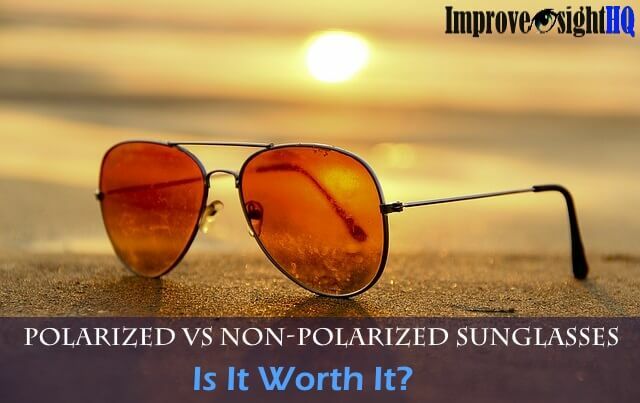 They are primarily made for nearsightedness but multifocal intraocular lenses do exist just much pricier. The whole procedure of the placement takes about 30 minutes and the recovery time is usually about two to three weeks. 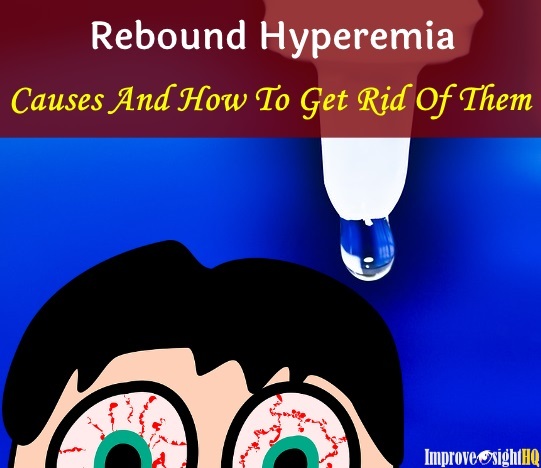 As intraocular lens is permanently inside, it does not require cleaning but it is important to note that during the recovery period, wearer should avoid doing anything that raises his or her blood pressure. 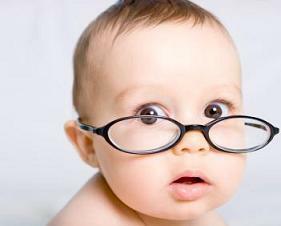 Corrective lenses are indeed one of the greatest creation in human's history. It had saved many people from becoming legally blind. 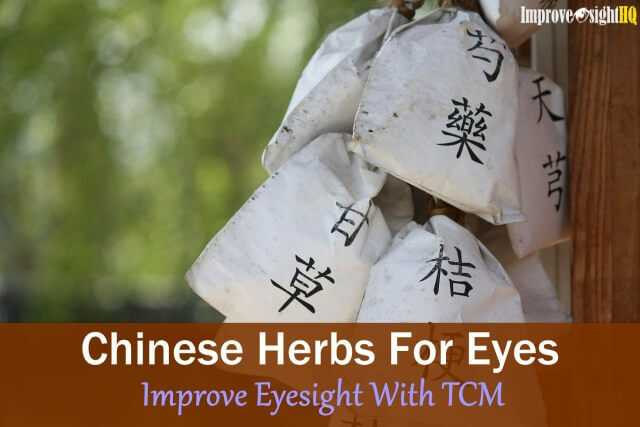 It had also helped people with severe refractive errors to see again. What's important is to avoid over-dependent on them as they will worsen your eyesight. An analogy will be liked depending on crutches even when your legs had recovered. It will waste the leg muscles away.